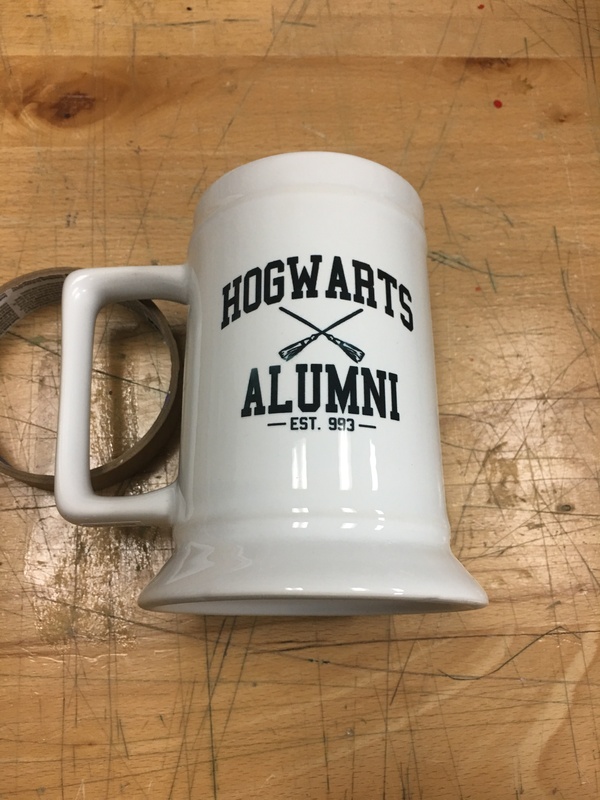 The upcoming dye sub beer stein class is up for registration! A second class is now up on the calendar for the 31st! If you wanted to take today’s class but weren’t able to register, you have another chance.